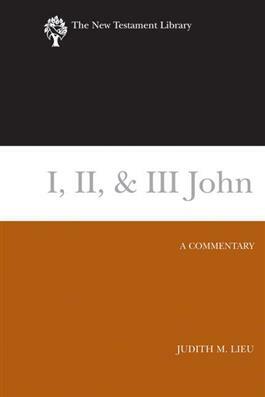 The New Testament's three letters attributed to John have always provided remarkable theological riches for the Christian tradition, including the assertion ""God is love."" Each letter shows how an early Christian author responded to threats against authority by recourse to the correct teachings of the faith and a proper understanding of the relationship between Jesus and God. Together, these letters argue for a bond of unity among believers, based on fidelity to the truth of God.